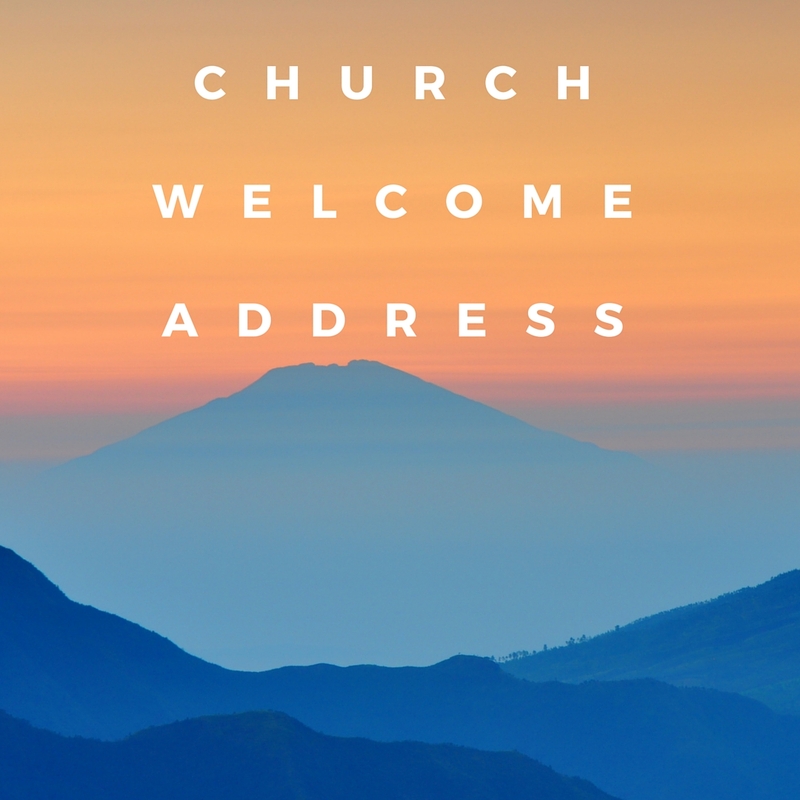 Looking for family and friends church welcome speech to share during the church service in your church. 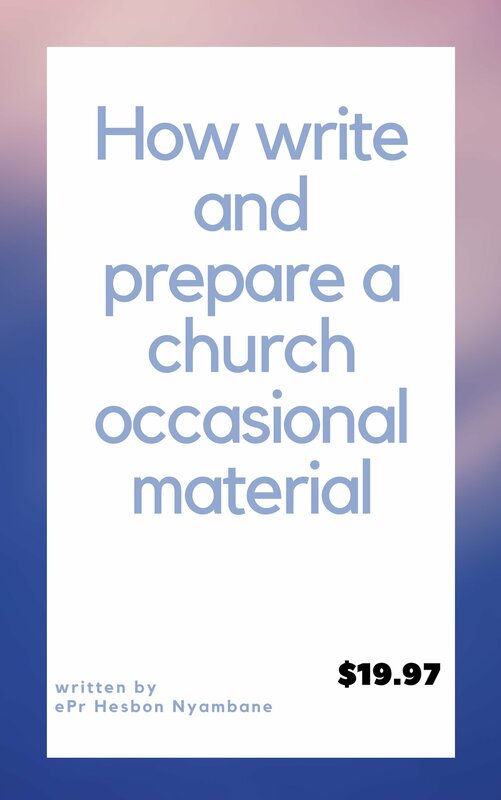 We presume you are in this page because you are new or this is your first time that you have been asked or tasked by your pastor or the management of the church to prepare and do a welcome during the family and friends day in church. 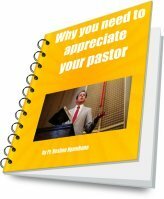 Even if you are the family life leader in your church and this is your first time that you are going to do a welcome in your church, I welcome you to this page. 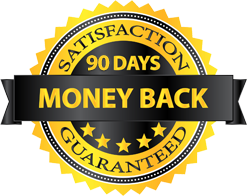 We help those who is their first time with sample speeches and also information that can help them to get ready for the occasion. 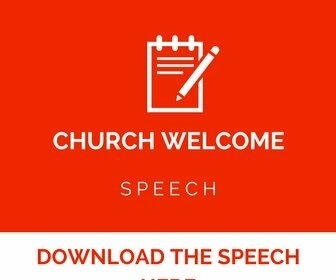 If you want a ready to use family and friends church welcome, you can follow this link welcome to church speeches and download it instantly. The sample below can be used as a welcome speech for family and friends who have come to worship together with others in the church during the service. Let me take this opportunity to thank our heavenly Father for the wonderful day given to us as we fellowship together during this family and friends day. The Bible says in the book of Psalms chapter 133:1..How good and pleasant it is when God's people live together in unity. We want to thank our maker and redeemer for this wonderful provision given to us to share the wonderful love as we hear the messages of love from the servants of the Lord. Let me welcome you and tell you to feel at Jesus feet always. Let me greet you through the name of our Lord Jesus and savior! Turn to the person sited next to you and tell him or her that Jesus loves us. It is a precious moments to have such a wonderful day in our church because it is a day of love. This reminds in the book of 1 John 4:21..Whoever claims to love God yet hates a brother or sister is a liar. For whoever does not love their brother and sister, whom they have seen, cannot love God, whom they have not seen. 21 And he has given us this command: Anyone who loves God must also love their brother and sister. We have gathered today to fellowship and share the love that God has given us. I want to invite each and every one of you to feel at the feet of Jesus and know that we have the presence of God with us and the Holy Spirit is in the midst to teach us and show what the will of God is for our lives. Dear brethren in Christ, I greet you in the name of Jesus Christ, how was your week? We are very happy to welcome you to our services and activities of today. As a loving church and the body of Christ. We love visitors and very much happy to have you visiting this church. May the love of God be with you always and bless you abundantly in all that you do. 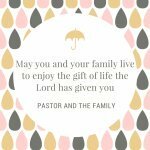 Let me ask now my fellowship church members to welcome our family and friends visitors to our programs in a special way. Feel welcome in Jesus feet and make a point of worshiping with us regularly. We thank God and stay blessed always. Allow me to thank our Lord who is in heaven for the wonderful love shown to us as we congregate together today, it is through His mercies that we have managed to see another day in our lives. Let me take this precious moments to thank each and every one of you for finding time to come and worship with us during this family day a day when we remember the love of God for our lives. This goes to all families represented here, may our good Lord who is in heaven keep on blessing you and binding you with cords of love that can never be broken. Feel welcome at Jesus feet as we share together. It is a great joy for me to stand before you as I welcome you to this wonderful day, a day full of love and a day of families when we remind each other of the goodness of the Lord. It is a great honor and privilege to see many families represented here. As we begin the program of the day, we want to thank our Lord for according us this wonderful opportunity to share love together and also fellowship. 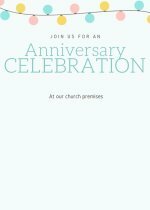 we also thank the Church leadership for making it possible for us to have this day that comes once in a while. We have guest present with us here today and are going to speak to us and also feed us the word that the Lord had given them. You can read from the bulletin that they are powerful speakers who have traveled from far to be here. We want to thank also our pastor who is present with us for the prayer and encouragement he have us we were preparing for this day. We want to ask the Holy Spirit to guide and help through the day until we finish. How are you in Lord? I hope the love of God has kept you well since we met last in a service like this. How time flies because it is only the other day that we were here worshiping. 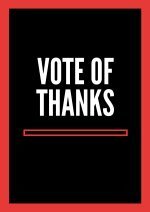 It is another service hour and we thank God for that. It is a great pleasure to welcome each and every one of you to our service today and more so the friends and relatives that we have in the congregation. It is a great pleasure to have visitors and honor too. Very rare for one to find time and worship in a place far way from home. We always praise God for His wonderful for each and every one of us life. Therefore feel welcome at Jesus feet and may the love of God bind us always. We love visitors and are very much happy to have you come and worship with us today. We love visitors and are very excited that you are with us today. Feel welcome and may God bless during this day. We hope the above sample welcome speech has really helped. We take the earliest opportunity to wish you all the best as you prepare for the occasion in the church. We pray to our heavenly Father to be with you and may the Holy Spirit that God has promised in abundance help and guide you as you celebrate this special day in the church. Let the love of God be with you. We are praying for you and other church members that you will have victorious day and the will of God is with you. Thank you once again for visiting our page and God love you. Stay blessed and welcome again.